When it comes to fixed focus lenses the last Sigma launches have been characterized by an excellent optics quality but quite classic parameters. A bit different situation might be observed in the segment of zoom lenses where Sigma is known for offering instruments with very original, unique parameters. 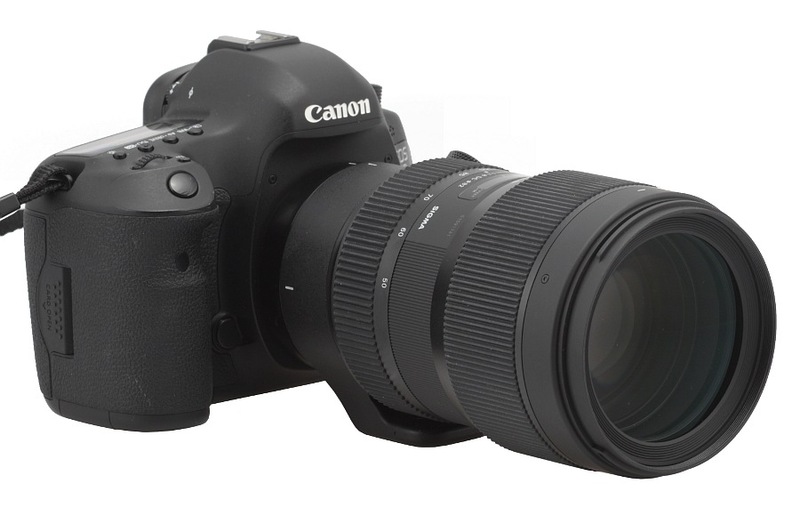 It’s enough to mention here such models as the A 18–35 mm f/1.8 DC HSM designed for smaller sensors of the full frame A 24–35 mm f/2.0 DG HSM. Already after the launch of that first lens there were speculations about a model complementary to it, covering longer focal lengths. The 35-85 mm f/1.8 parameters were spoken about most often. 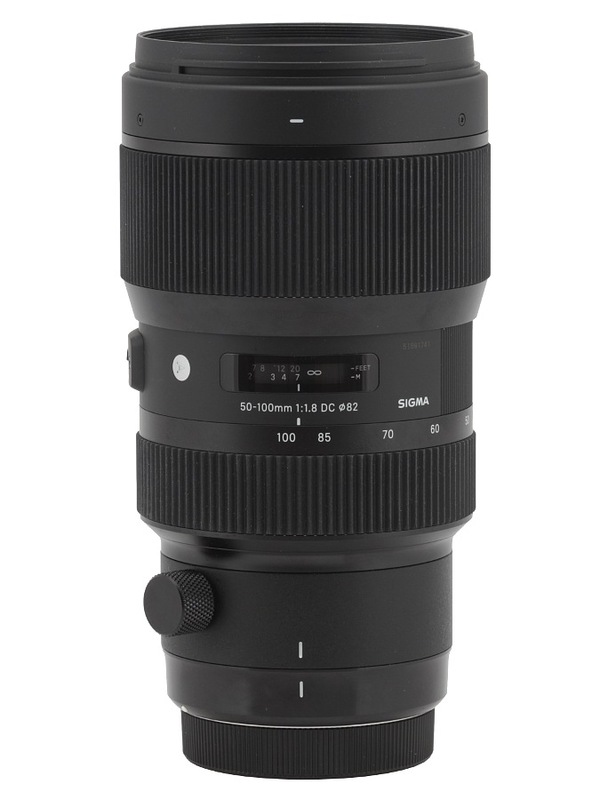 Still Sigma decided to launch something different and in February 2016 they presented the A 50-100 mm f/1.8 DC HSM. It seems that new device is even better than the suggested 35-85 mm. A gap between 35 mm and 50 mm is nothing bothersome and here you got a wider focal range. Now, if you decide to buy two Sigma lenses you can cover a range which would demand 5-6 fixed focus instruments; mind you in the whole range from 18 to 100 mm you are able to profit from a very fast, f/1.8 aperture. 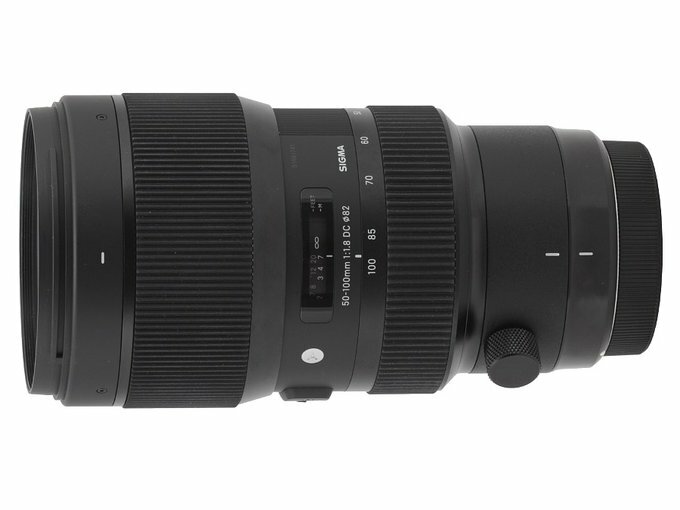 Such lenses as the Sigma A 50–100 mm f/1.8 DC HSM are very sought-after by every optics tester; small wonder we were very impatiently looking forward to get it into our hands. Let me thank here the Sigma Corporation headquarters and its Polish subsidiarySigma ProCentrum for sending us the final specimen of the lens, tested here, in a truly record time.